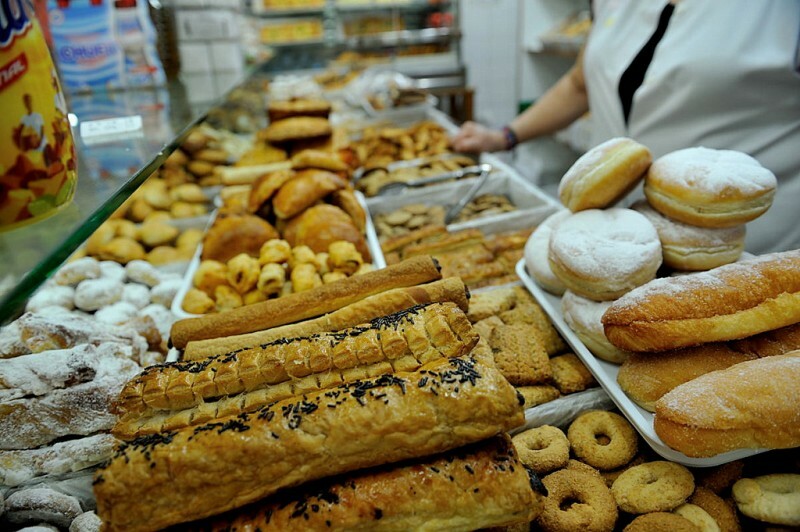 The Tourist Information office in Yecla is centrally located in the heart of the old quarter of Yecla. 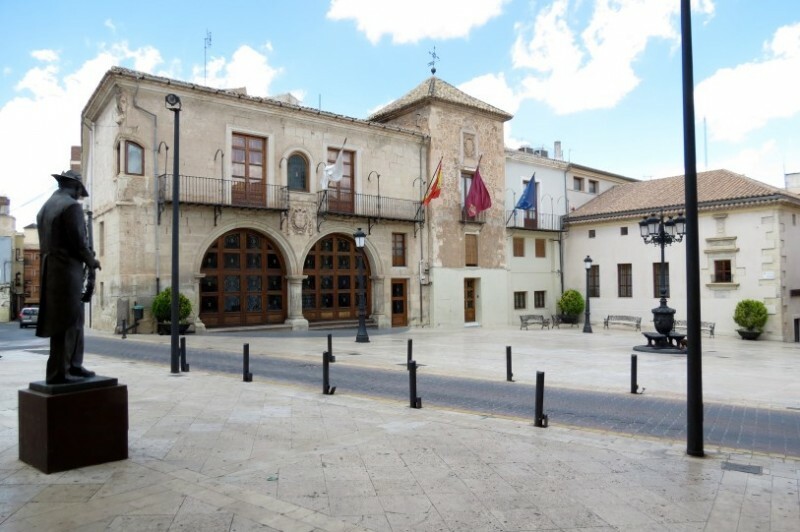 There is parking opposite the Plaza Mayor, which also houses the Town Hall and Auditorium, but those driving into the centre of Yecla for the first time may find it easier to park alongside the blue and white domed Basílica, as there is plenty of parking in the main street, and then walk up to the Tourist Office. 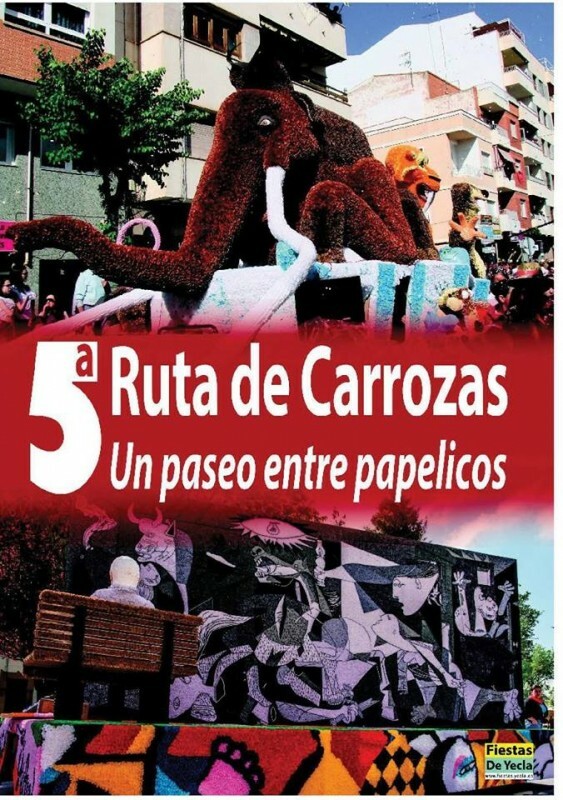 The office holds a full selection of maps of the town, leaflets, pre-prepared routes to discover the many interesting places which can be visited in the municipality, including the wine bodegas, and also holds information about local accommodation and restaurant options. Click for more information about visiting Yecla, including opening hours of the bodegas. 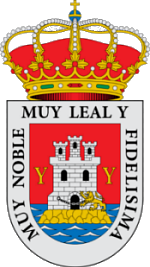 Yecla is a large municipality in the north of the Region of Murcia which is home to just under 35,000 people, and these days is best known for its wines, which enjoy Denomination of Origin status, and its furniture production, which has its origins in the abundance of pine trees on the mountainsides and the high plateaux. 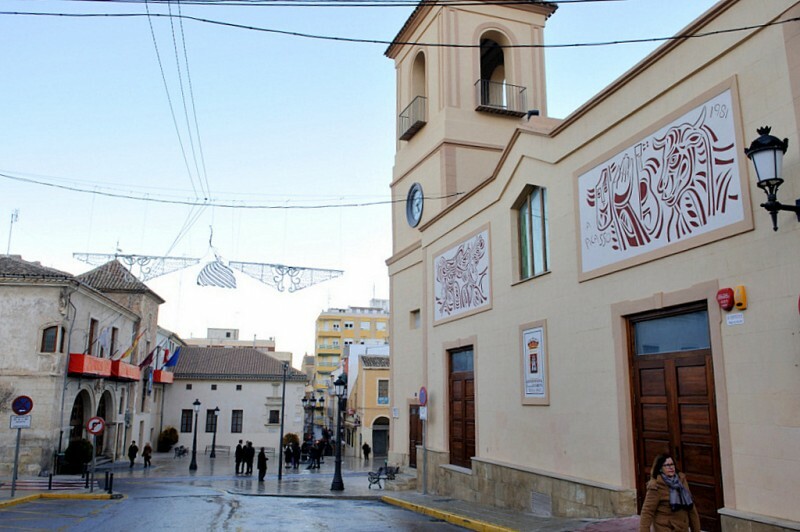 While visitors in the 21st century may be attracted primarily by wine tourism, the town (or city, as it was proclaimed in 1878) also has a wide historical, cultural and natural heritage, and in many ways an identity quite different from the more coastal areas of the Region of Murcia. For this reason it is often grouped together with its neighbour and fellow wine-producing area Jumilla as part of the Altiplano area. Yecla borders with Castilla La Mancha and the Region of Valencia, so is closer for visitors from the Alicante coastal areas than those living in many parts of Murcia itself. However, it's well worth a visit, the historic old town itself an atmospheric and interesting place, crammed full of history, the natural areas of Monte Arabí offering stunning views for those who enjoy the outdoors, the wine routes taking visitors straight into the heart of wine production in the area and the gastronomy varied. Yecla boasts cave paintings from 10,000 years ago in Monte Arabí, a Bronze Age settlement at El Arabilejo, Iberian remains in El Pulpillo and a Roman administrative centre at Los Torrejones as well as the remnants of the 11th century Moorish castle on the hill behind the town. More modern (and complete) testimony to the past are the buildings in the town centre, which include the grandiose Basílica de la Purísima, with its striking blue dome, the archaeological museum and the attractive Plaza Mayor, where the 16th century Town Hall stands alongside the Renaissance Casa de los Alarcos, the clock tower and the old grain store. The tourist office holds a full selection of leaflets, maps, pre-planned routes, accommodation and restaurant options and information about visiting Yecla for both individuals and groups. 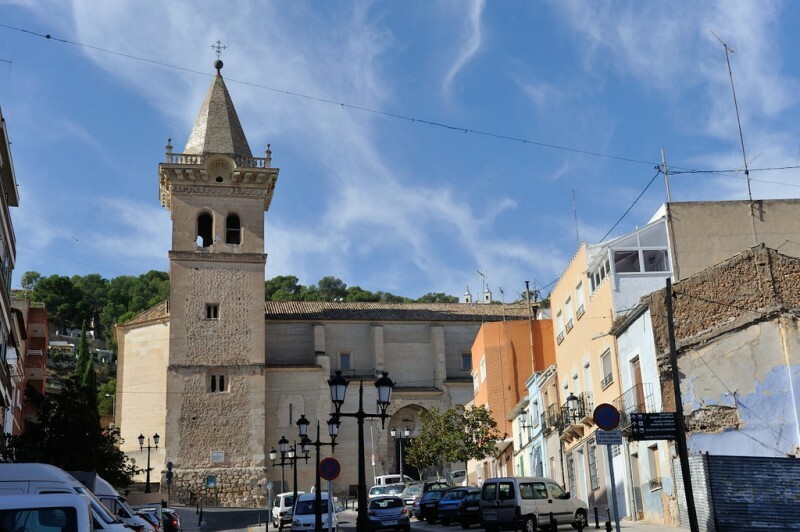 There is parking directly opposite the tourist office, although those driving to Yecla for the first time are advised to park alongside the Basílica which is easy to find. Monday to Friday: 08:00 (8am) to 15:00 (3pm).